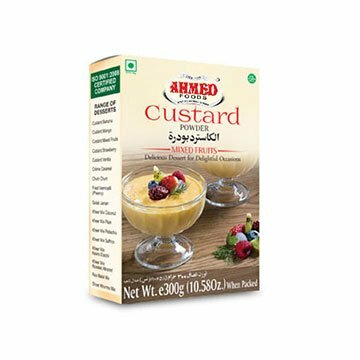 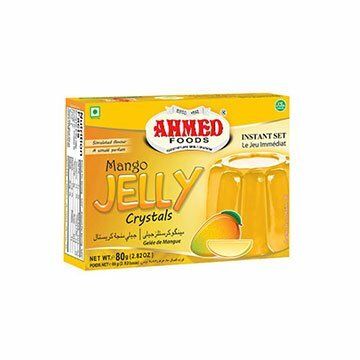 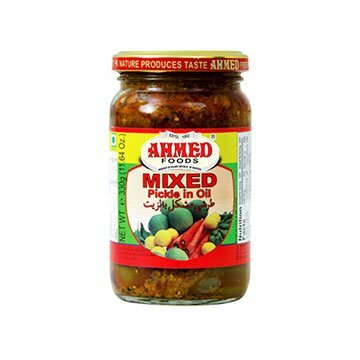 Ahmed Foods placed its origin with an aim of supporting the trend of healthy food that suits people expectation and standards of vigorous food consumption. 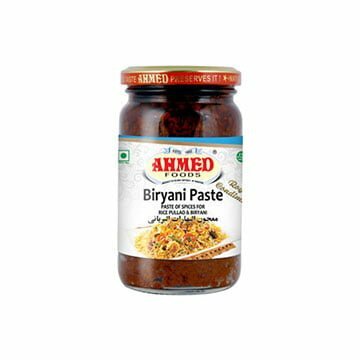 Company believes in setting a passion of diligence, persistence and determination in entire product line. 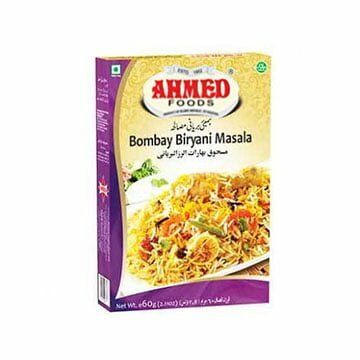 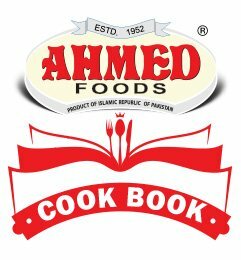 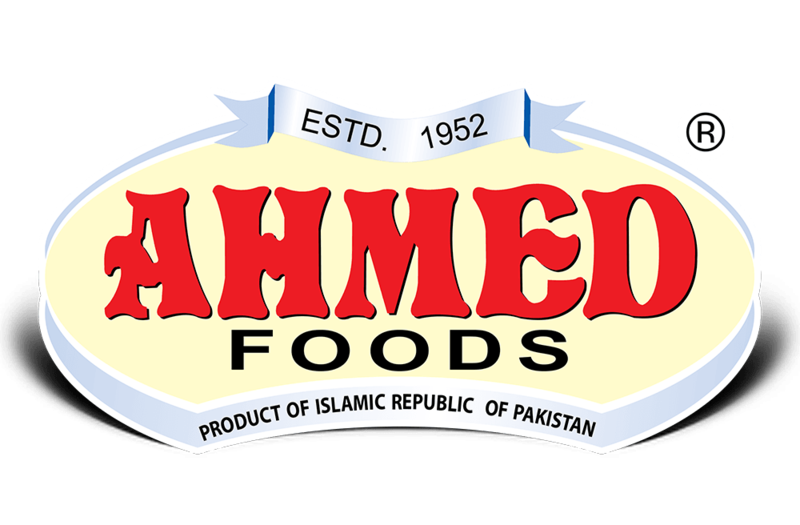 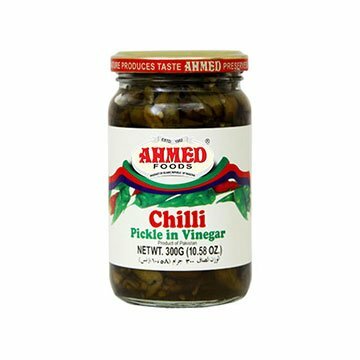 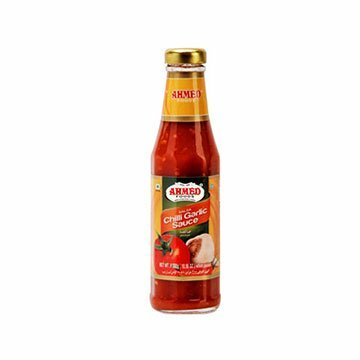 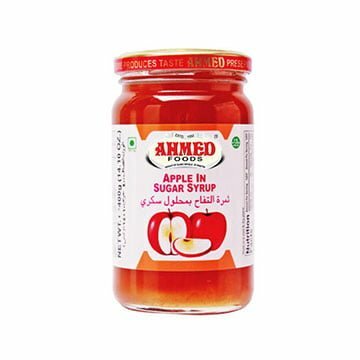 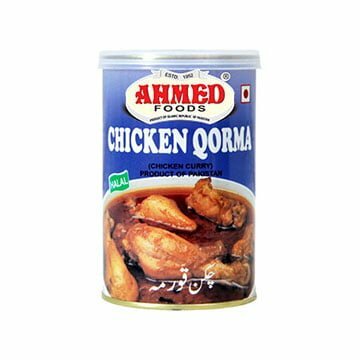 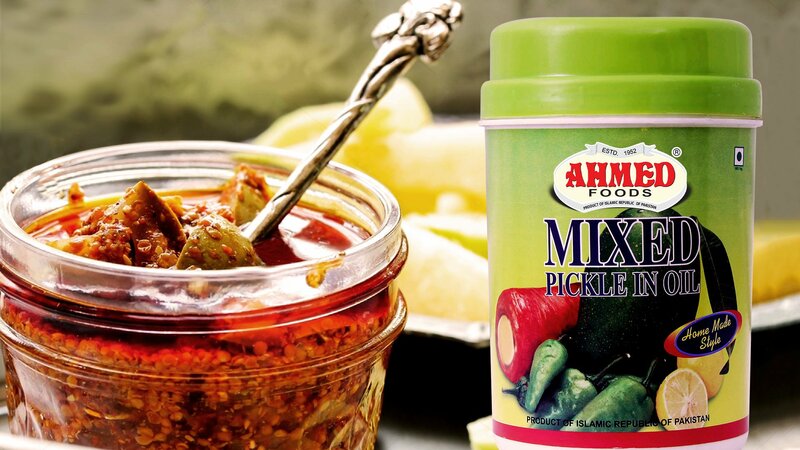 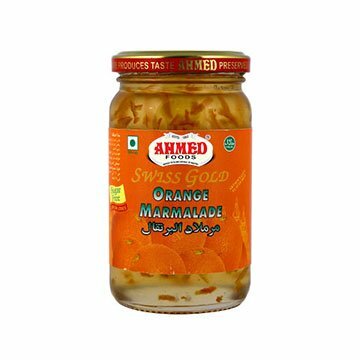 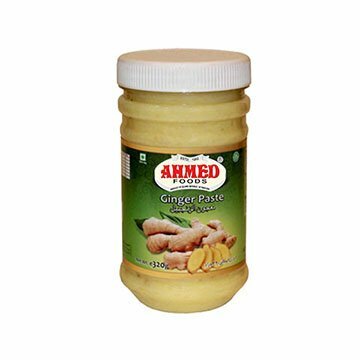 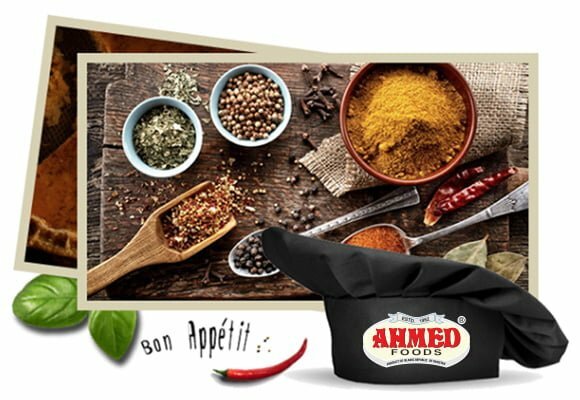 Over the years Ahmed Foods has already grabbed huge attention on International grounds, which has touched millions of hearts nationally and across the world. 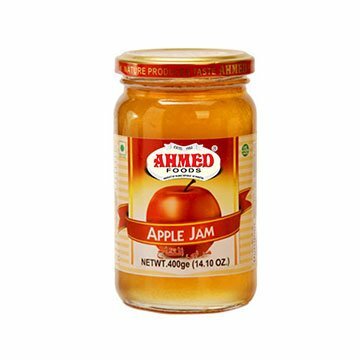 Our dedicated workforce places their eternal passion, enthusiasm and love to prepare and deliver best out of best products to our valuable patrons. 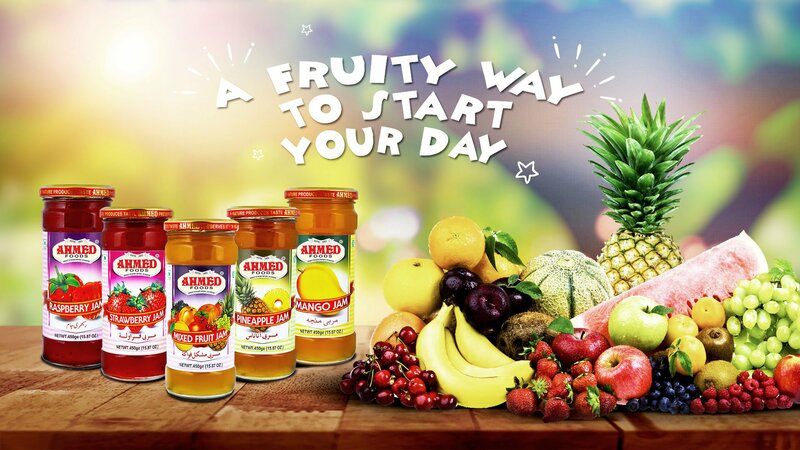 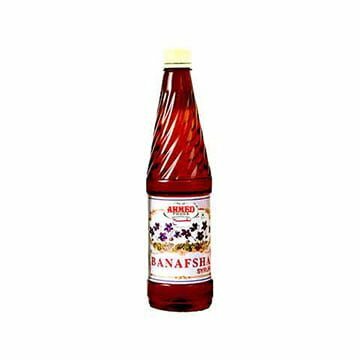 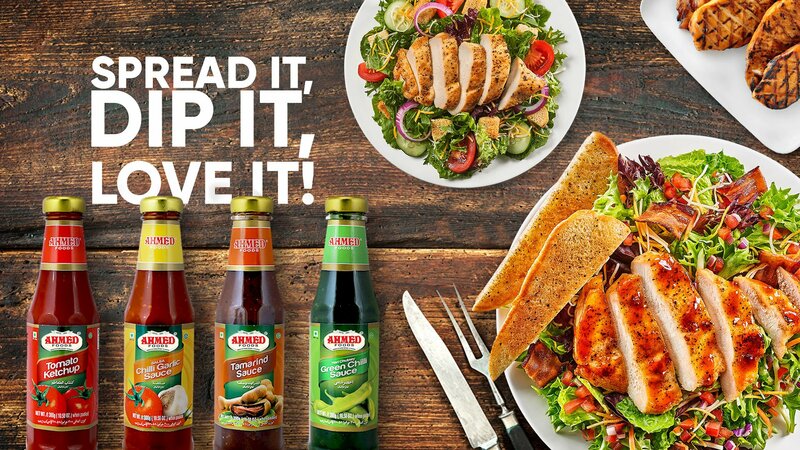 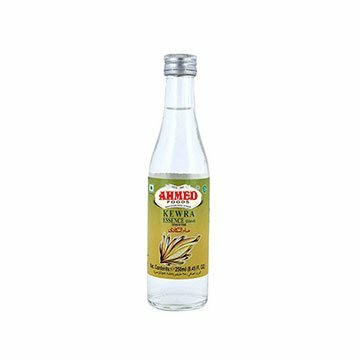 The well-balanced ingredients, harmonize preservatives and unique recipes are the core pillars that bound the customers to come and give us opportunity to serve them again and again.